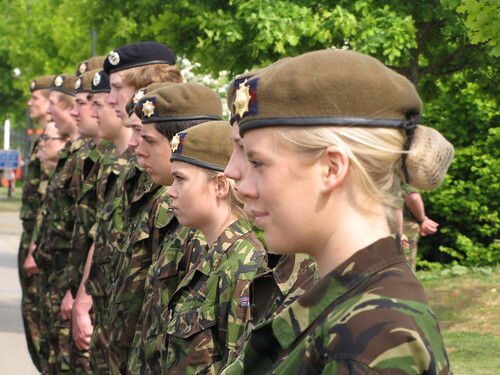 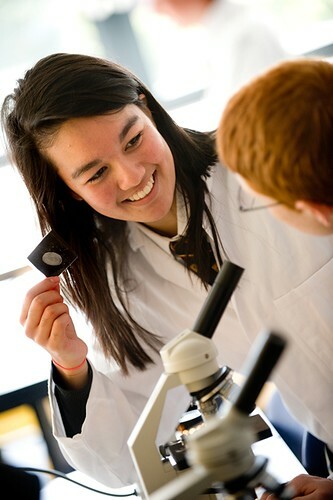 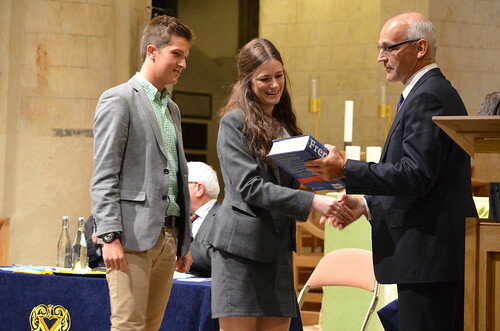 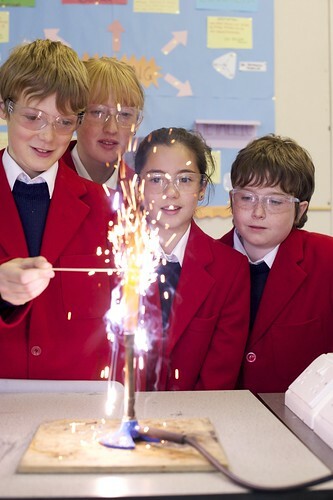 King Edward's School is an independent co-educational boarding and day school for 11 - 18 year olds, located in Surrey and offering the very best possible preparation for adult life in today's world. 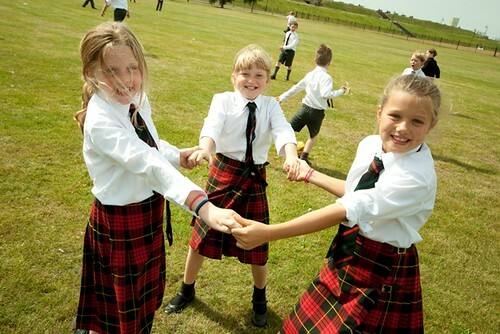 King Edward’s School is an extraordinary place: a local landmark, a national treasure and a worldwide community. 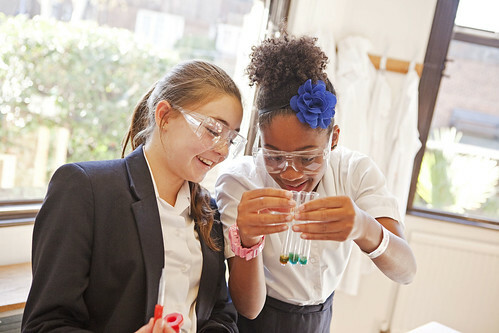 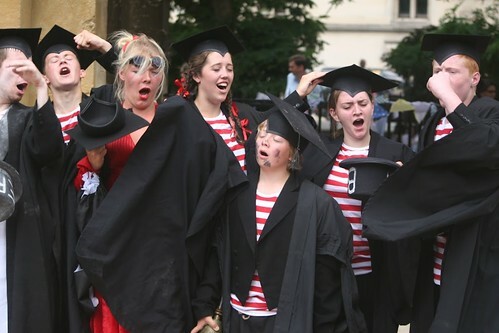 Our unique heritage and place among British co-educational independent schools means we can aim to provide the best preparation for adult life to a wider range of people than almost any other institution. 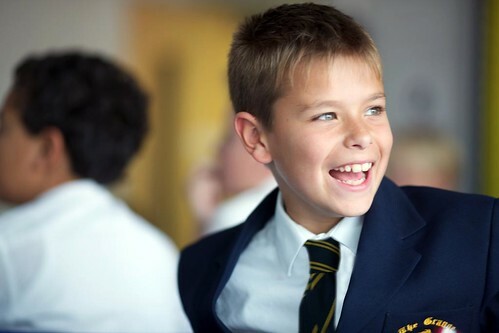 A good education is a foundation for life. 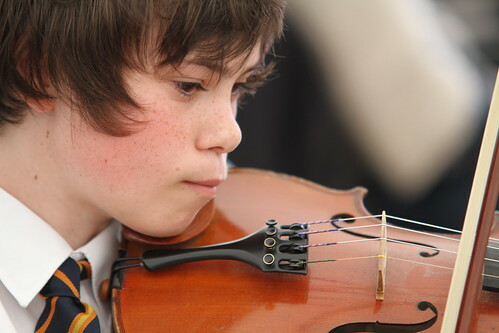 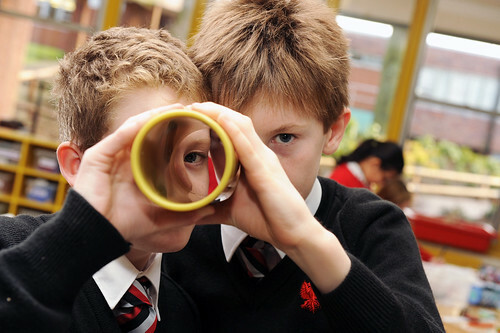 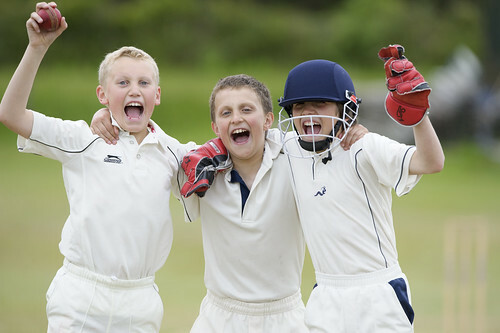 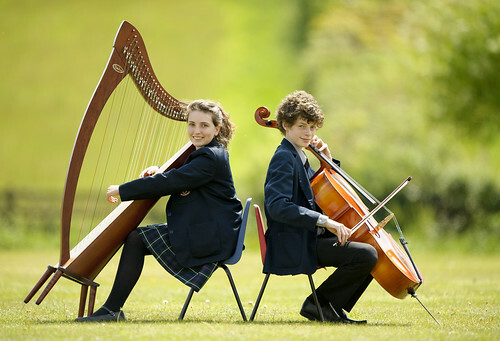 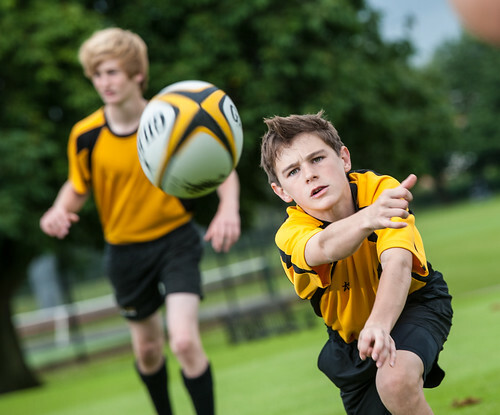 At King Edward’s School this means an exciting and challenging curriculum, a broad range of sporting, artistic, social and cultural opportunities and an environment which is specifically created to instigate the values of independent learning, responsibility for others and the enjoyment of challenge.